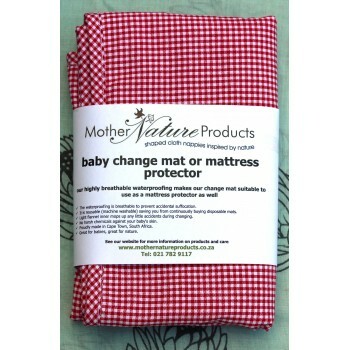 Invest in this simple mat which has dual purpose for either changing or as a mattress protector. The benefit is that the waterproofing is highly breathable to prevent accidental suffocation. The mat can be folded and used whilst out and about. 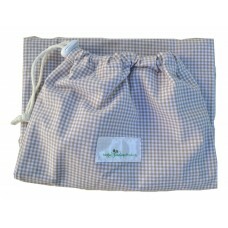 Washable change mats benefit the environment, save money and reduce the amount of chemicals your baby’s skin is exposed to. Did you know? Regular disposable change mats usually contain: propylene glycol a binder found in anti-freeze, synthetic fragrances which have been linked to reproductive changes and propyl parabens -linked to cancerous tumours. Care: Machine wash. Do not Tumble-dry. MONEY SAVER! ECO FRIENDLY! LOCALLY MADE! 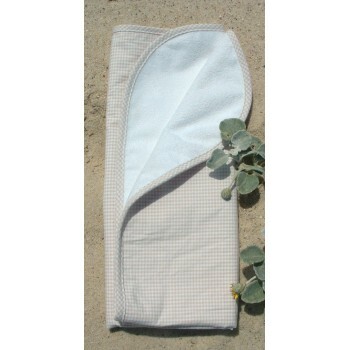 BAMBOO WASHABLE WIPES - 4'S A set of 4 cloth wip..